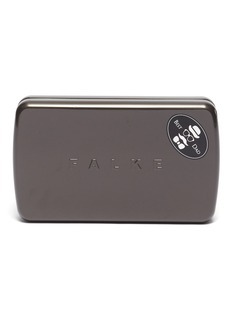 Founded by Franz Falke-Rohen in 1895, Falke retains its mantra of creating bold lifestyle accessories that highlight the wearer’s personality. The brand is inspired by visions of modern, masculine living. Its collection is underscored by quality, innovation and comfort. As a colour specialist, this label offers socks in 37 colours.